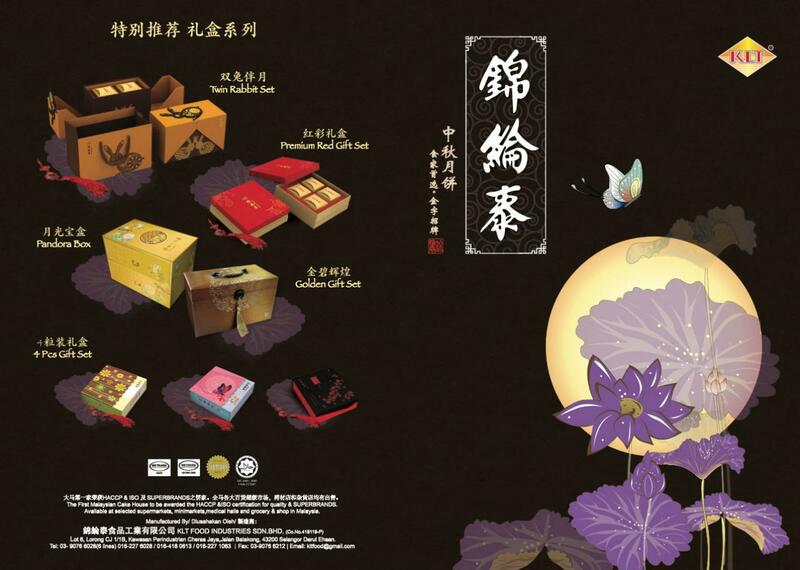 This year, Kam Lun Tai 锦纶泰 is back with their famous mooncakes in their nice design box packaging which makes it an ideal gift for family and friends. 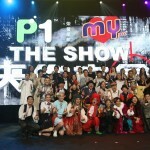 Jack Lim 林德荣, the famous MY FM radio DJ and actor was appointed as spokesperson last year. 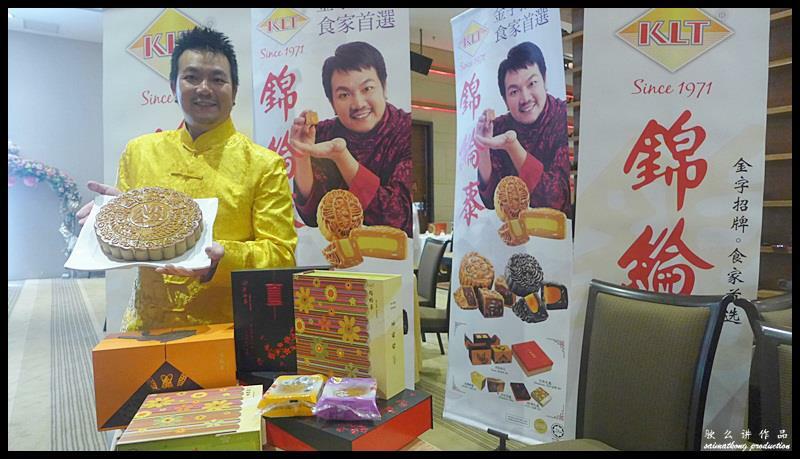 However, this year Jack Lim 林德荣 was upgraded as their brand ambassador to further promote their mooncakes! 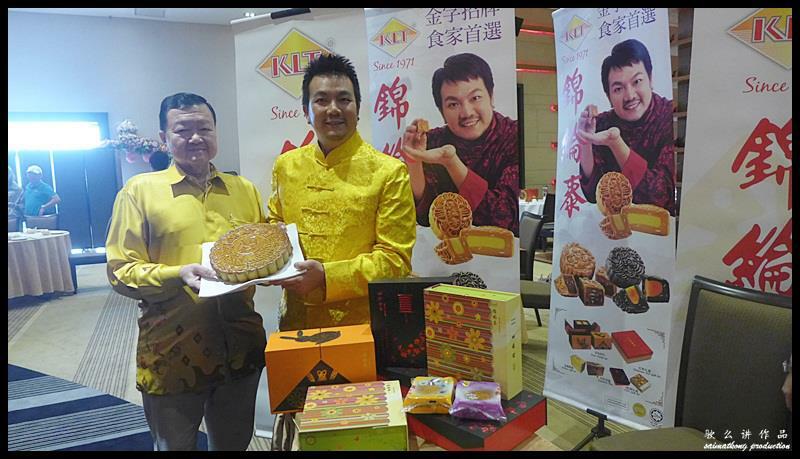 KLT Food Industries Sdn Bhd or better known as Kam Lun Tai 锦纶泰 started from a small family business producing handmade mooncakes to a business in the Food & Beverage industry together with food processing business in its factory producing mooncakes, omochi, egg rolls, cookies, pastries and sauces. 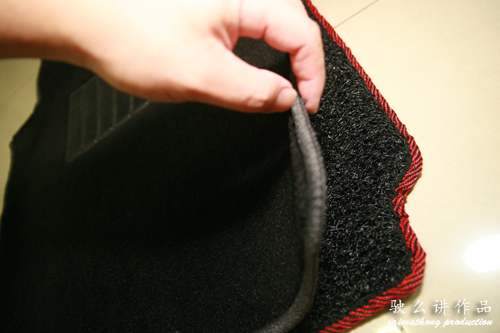 Kam Lun Tai 锦纶泰 has since become a household name renowned for its bakery products. 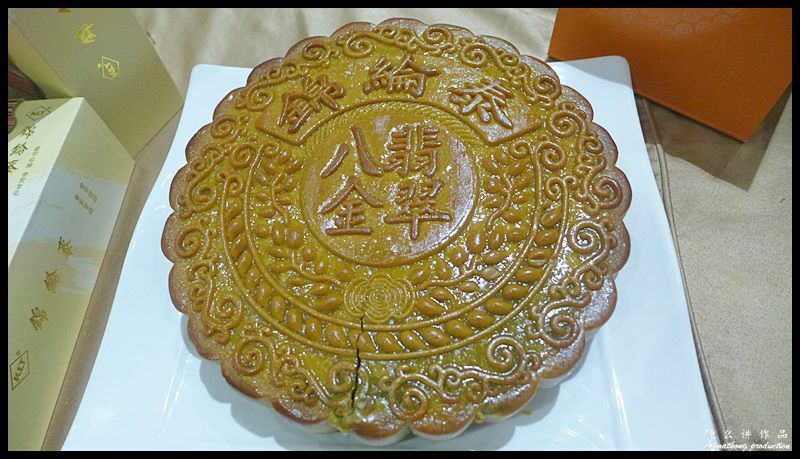 Kam Lun Tai 锦纶泰 is famous for their traditional baked mooncake such as the all-time favourite red bean paste 玫瑰豆沙 and white lotus paste with yolk . 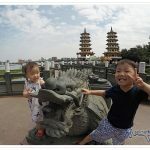 The other popular and familiar flavours include Pearly Jade 翡翠明珠, Black Sesame Lotus 黑芝麻蛋黄莲蓉 , Golden Jade 金翡翠 and Black Sesame Bamboo Charcoal 蛋黄竹炭黑芝麻. 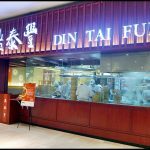 For durian lovers, Kam Lun Tai 锦纶泰 also have durian flavour mooncake called “Durian Pearl” 榴莲珍珠 mooncake. 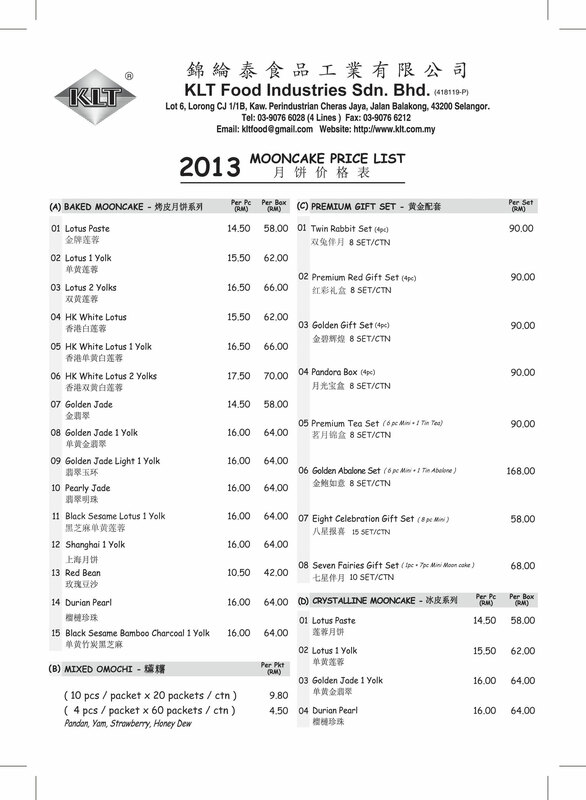 You can refer to Kam Lun Tai Mooncake’s price list here. 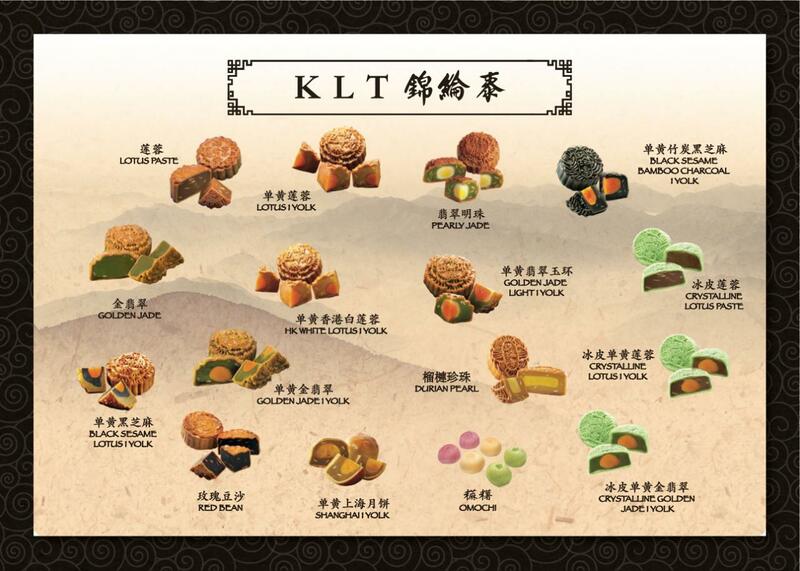 Kam Lun Tai’s mooncakes are available in five different premium gift sets which come in a nice and attractive packaging. The gift set will make the perfect gifts for relatives, friends or business associates. 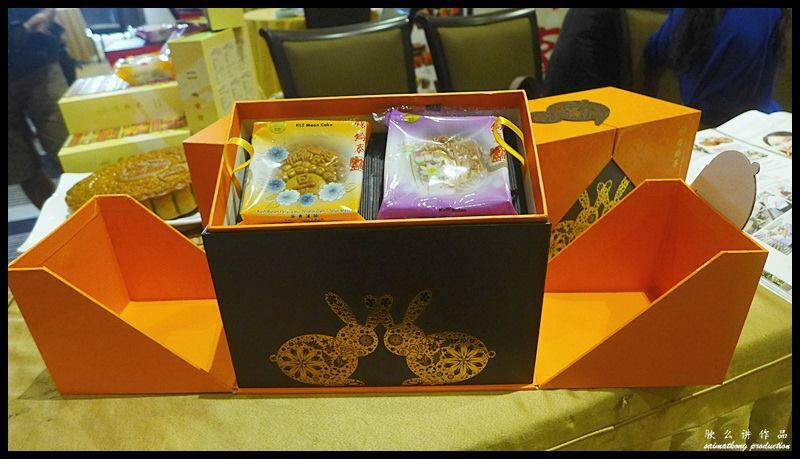 The Premium Gift set has creative names such as Twin Rabbit set, Premium Red Gift set, Golden Gift set, Pandora Box, 4 Pcs Gift Set. 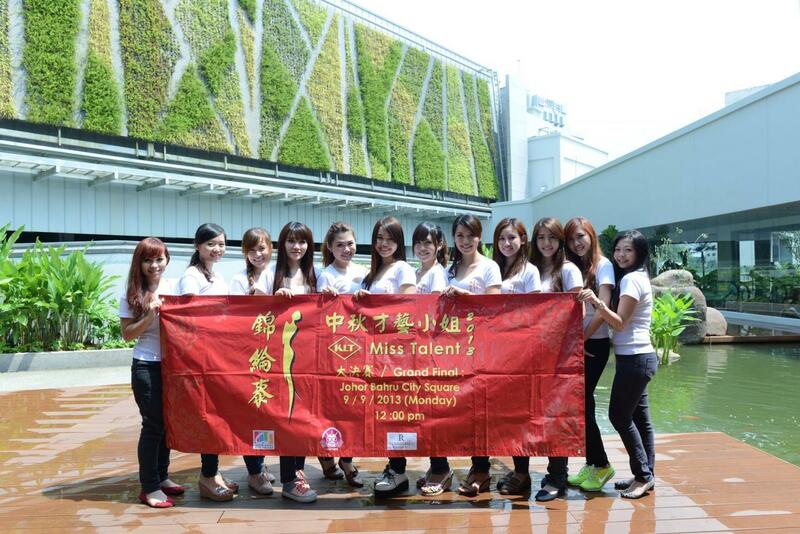 In conjunction with this coming Mooncake festival, Kam Lun Tai 锦纶泰 organized KLT Miss Talent 2013 contest 中秋才艺小姐. The grand final will be happening on 9th September 2013 at Johor Bahru Citysquare! You can get more details and information on KLT Miss Talent 2013 Facebook. 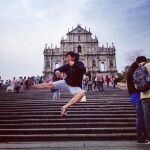 On the other hand, Kam Lun Tai 锦纶泰 also co-sponsored ATV Miss Asia Pageant 2013 which will be hosting the final at JW Marriot Hotelot Hotel on 19th September.